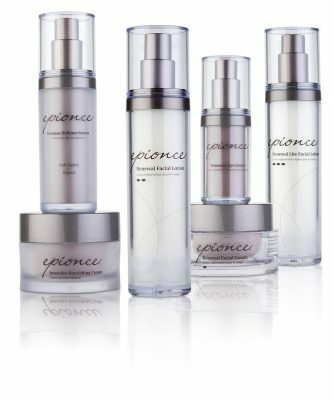 Step 1: Visit Epionce.com and add your Epionce favorites to your cart. Step 2: Enter our code or name when setting up your account. Step 3: Complete your purchase and Epionce is on its way to you. Thank you for trusting us with your Epionce online purchase. As your Epionce Professional, please contact us directly with any regimen questions.